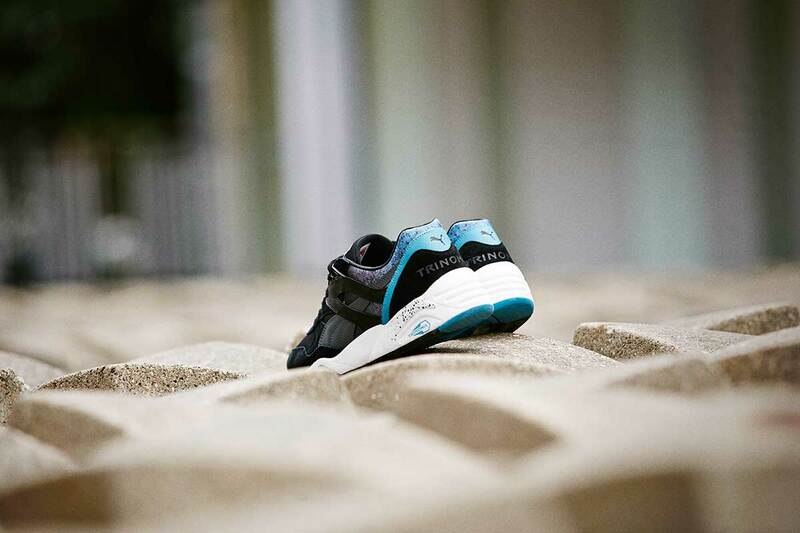 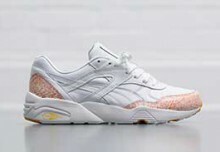 Now that Summer and warmer weather finally seems to have arrived, PUMA are making full use of the season as they release their R698 Splatter Pack. 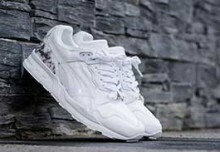 Following on from Snow Splatter Pack released during Winter, a similar theme has been applied to a set of three fresh looking R698’s. 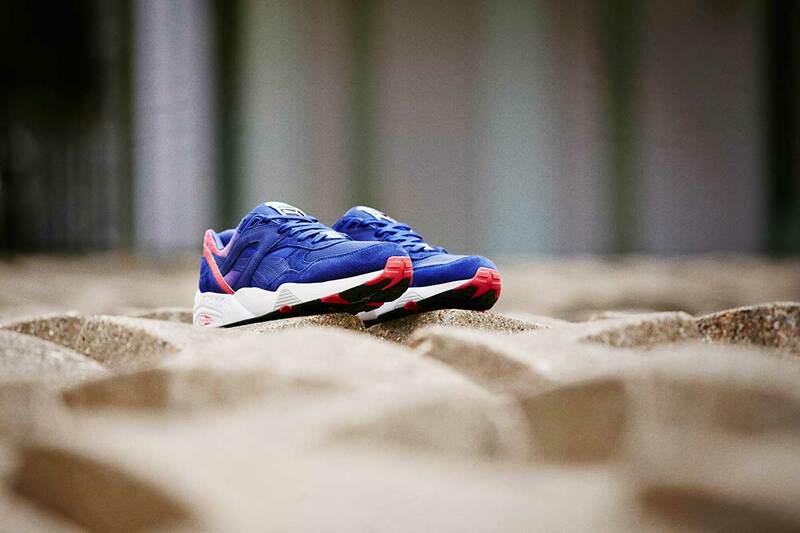 The three mock-up’s in Red, Blue and Black feature faded hues across the uppers with splatter details applied across the heel. 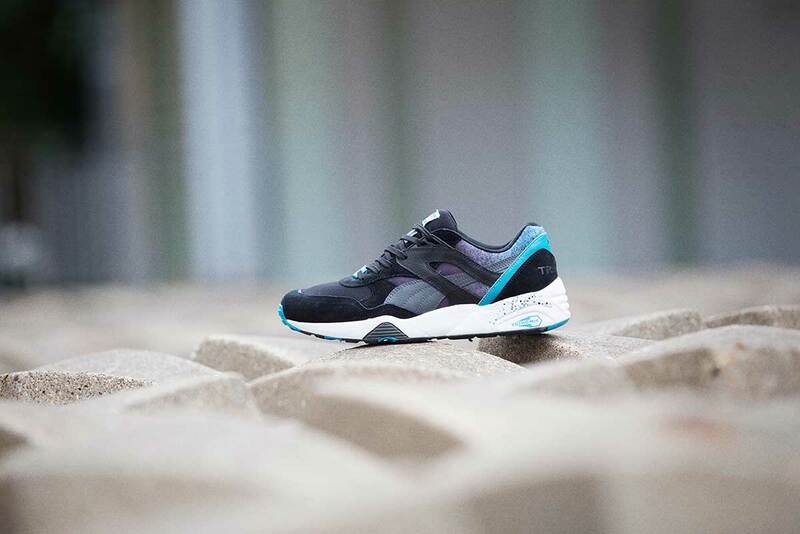 With synthetic mesh materials applied across the shoe, they’re certain to remain comfortable and breathable. 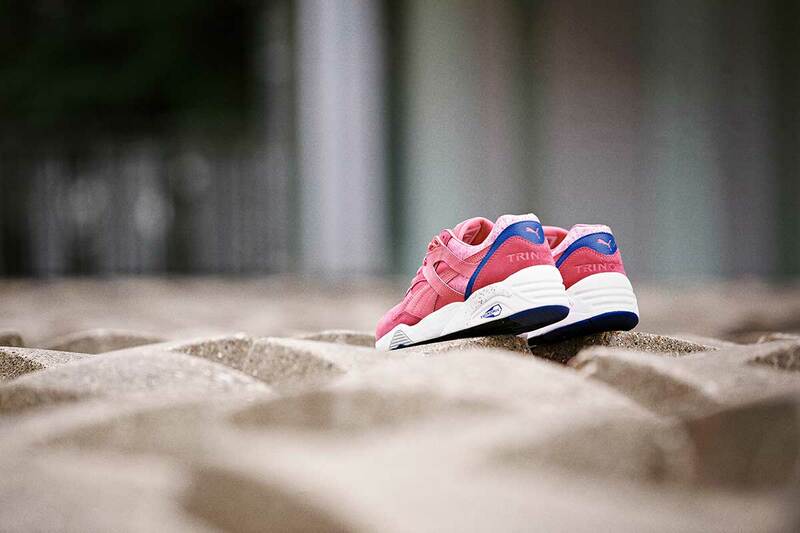 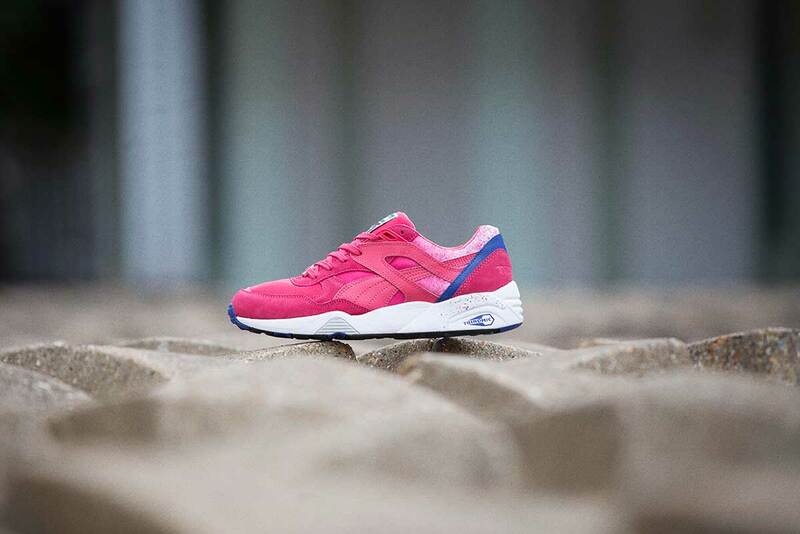 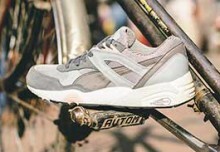 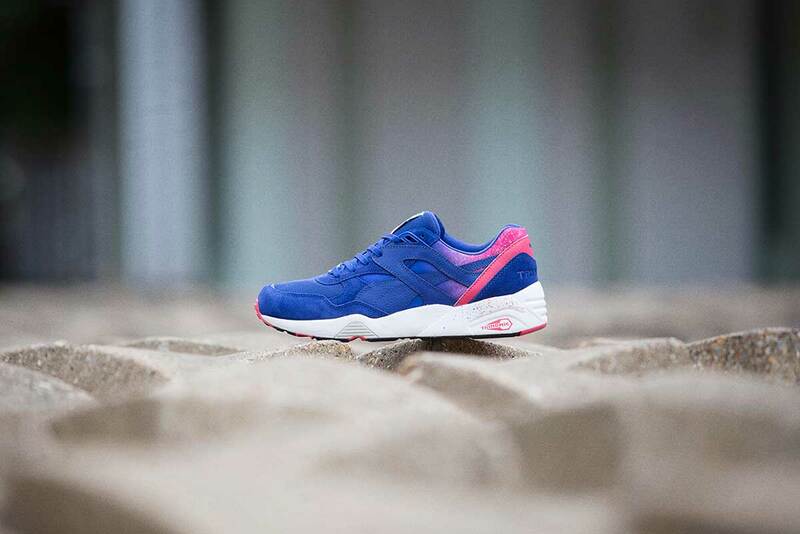 As with all PUMA R698’s they sit upon their Trinomic cushioning system sole, which has the addition of speckled details. 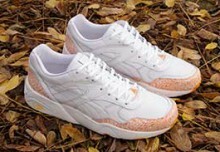 All three of the PUMA “Splatter” R698’s will be available at select retailers from mid-April.